Our American Network - You Know His Work and His Writing. You Just Don't Know His Name. 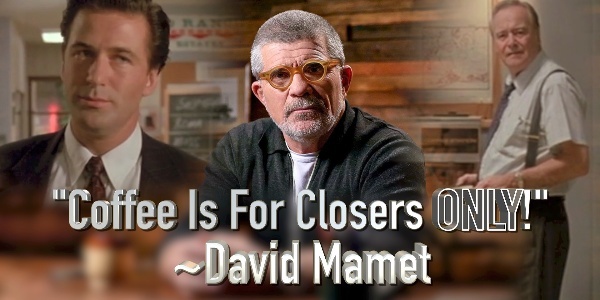 One of America's greatest storytellers, David Mamet, talks about his life, his home town of Chicago, his life in the theater (he wrote Glengarry Glen Ross and American Buffalo), his screenplays (The Untouchables, The Verdict, and The Edge) and his own movies (House of Games, State of Main, Spanish Prisoner and many more). He also talks about his new novel, Chicago.